Ideally located in Chittenden, Vermont, this cabin boasts four bedrooms and is perfect for groups and families. There are two king-size bedrooms with private bathrooms fitted with thermal massage tubs and steam showers. 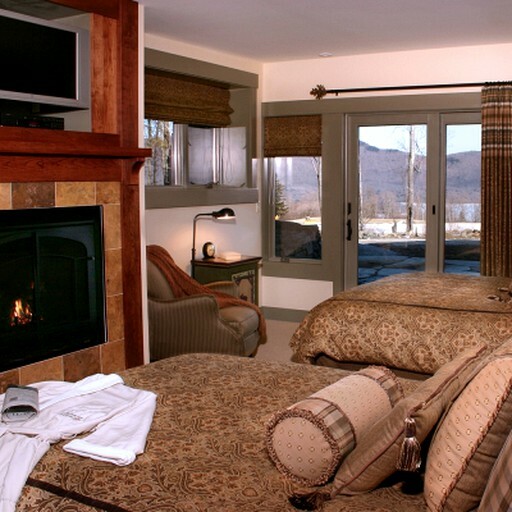 This cabin boasts plenty of luxurious features, included heated towel bars and fireplaces in the bedrooms. 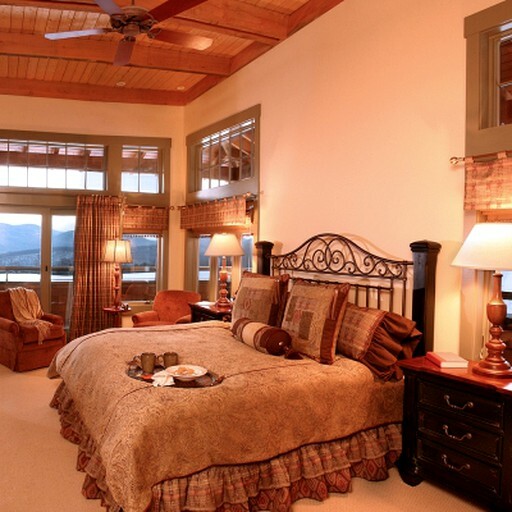 There is a bedroom on the lower level with two queen-size beds and an ensuite bathroom. 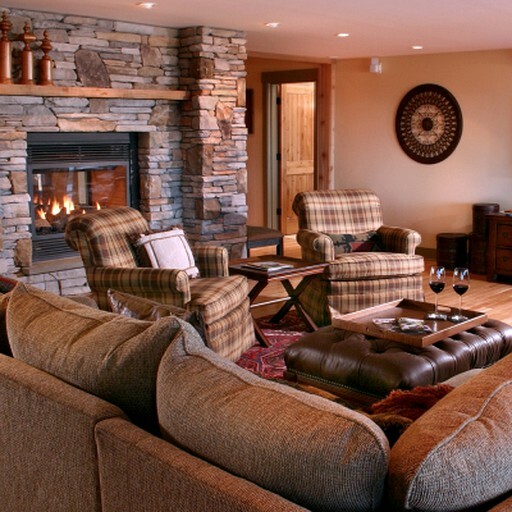 Guests here can also enjoy their own gas fireplace and terrace access. 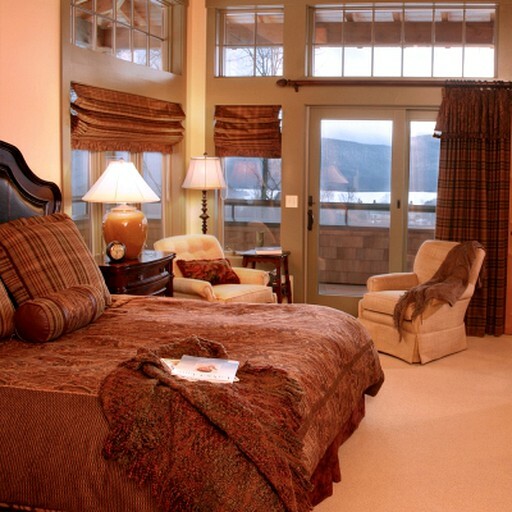 The second bedroom on this floor also features two queen-size beds and its own bathroom and sitting area. In total, the cabin offers five fireplaces. 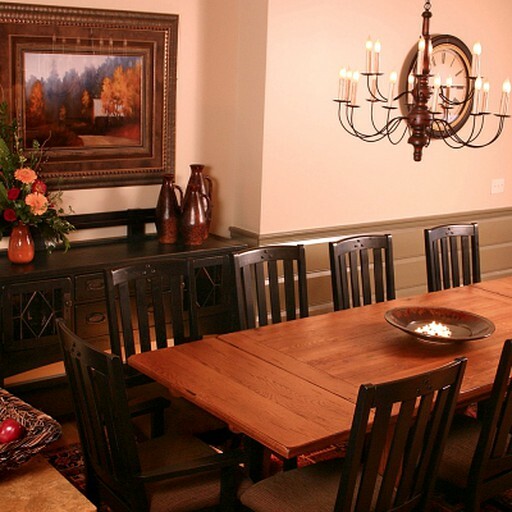 There is also a gourmet kitchen where guests can prepare meals for the whole group before eating together in the dining room and enjoying a drink in the bar area. 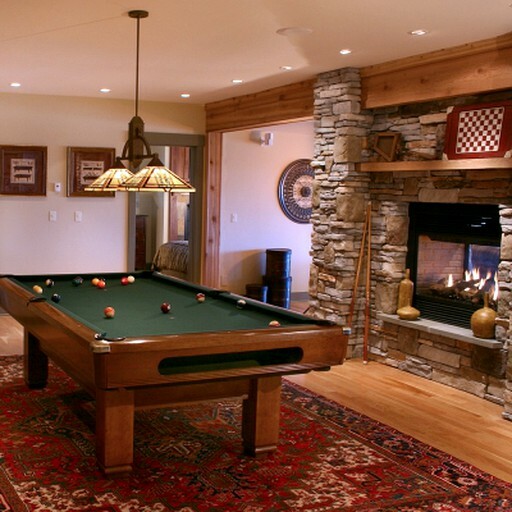 The cabin boasts a large games room with a billiards table and there are also washing facilities for guests' convenience. Facilities here include a heated outdoor pool, Wi-Fi, a sauna and outdoor tennis and volleyball courts. The on-site tavern provides lunch and dinner with a full-service bar and an extensive local wine list. 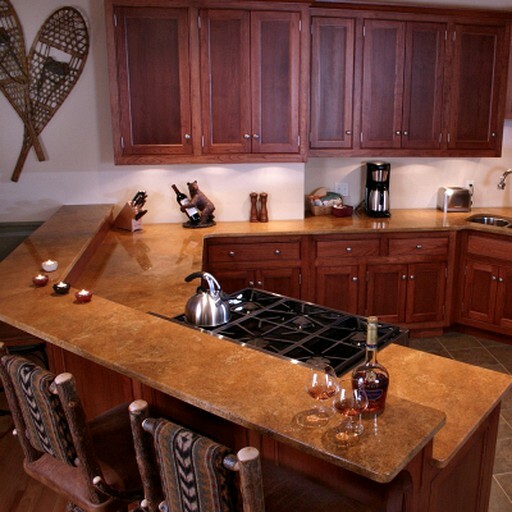 Here, guests will also find locally crafted Vermont Brew tap selection. The fitness facility is open to all guests, offering state-of-the-art treadmills, elliptical machines, stationary bicycles, and a cable weight system. There is also a wellness center providing a hot tub and a sauna. Outdoor recreational gear comes provided, as guests will have complimentary kayaks, canoes, and paddleboards. 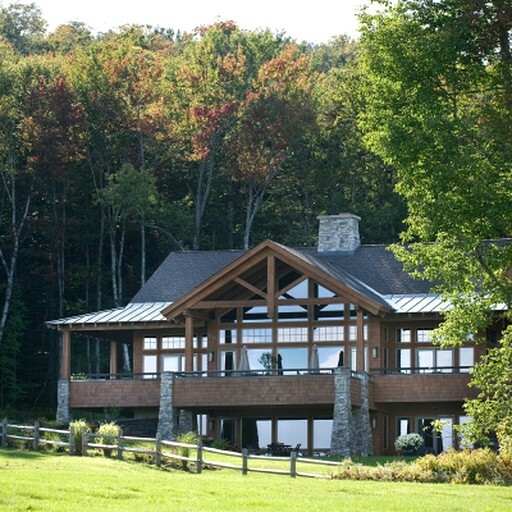 Lastly, there is a shared main lodge and a barn for events. This property takes a holistic approach to well-being, offering up various spa services. The newest additions to their wide variety of activities, is a spa, salon, and wellness programs. Please inquire with the host regarding these services. In the summer months, guests can do anything from kayaking and paddle boarding on the lake to pontoon boating and fishing. Guests will also have access to a sand volleyball court, a tennis court, and disc golf. During Memorial Day Weekend, this property's Equestrian Center comes alive with various events and programs for all horseback riding levels. Just three-quarters of a mile off of this property is a private beach cove where guests can enjoy a dip in the 740-acre lake or guests can stay right on the property and enjoy time in the outdoor pool. Those traveling with kids can enroll them in summer camp, which starts from 9:30 am each morning, from Monday through Friday, and ends at 3:00 pm. 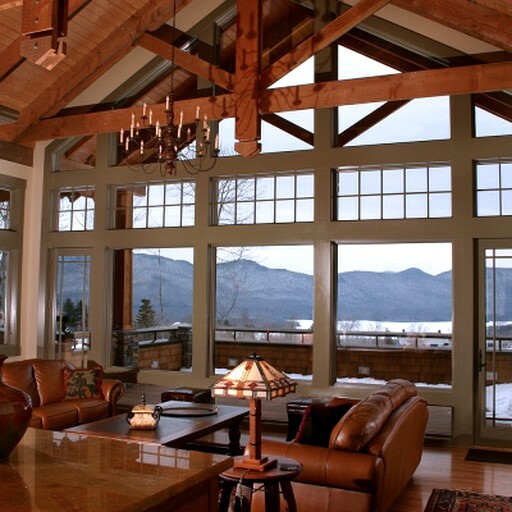 In the colder months, those who stay here will have local trails for hiking, cross-country skiing, snowshoeing and snowmobiling. kids will love taking a horse-drawn sleigh ride or a 30-minute guided tour. For indoor recreation, guests will have access to the yoga studio, which is adjacent to the main lodge. Glampers will also have full use of the studio space, including mats, straps, and blocks, as well as free weekly yoga classes. In any season, guests can go antique shopping, try the local Vermont cheeses, or enjoy a trip to one of the local farmer’s markets. Guests under 18 years of age must be accompanied by an adult in both the sauna and the fitness center.